i'm up in bellingham this week! 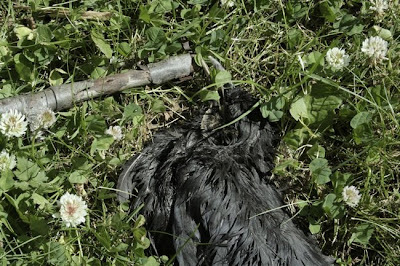 from now on this blog is going to have a small homage to dead crows i find! smelly... ps - i dont't kill crows, i find them. goodness i'm a vegetarian.